← Poll Position: Strength > Looks? The voting is over for the Replacement Prizes, and the results are in. I don't yet know for sure exactly how many of these will get done, but at least the first five, probably more. Any time a winner doesn't know what to request, they can refer to this list and pick one, or they can just say "whatever's next on the Replacement Prize list" and we'll be good to go. Thanks to everyone who chimed in! Well, I *could* use that short-heeled boot for a current drawing; it’s long overdue. But I seem to be “voting against the grain” on everything else. So I took a shot at the Predator Helmet sans pointy things and the Rocketeer helmet. The eye holes are cut out on both for increased versatility. I’ll probably throw in some of the lesser vote getters into my weekly poll for another chance at life. The dblade, you have outdone yourself with the predator helmet, soooo COOL, masterful work. is it going to be added? 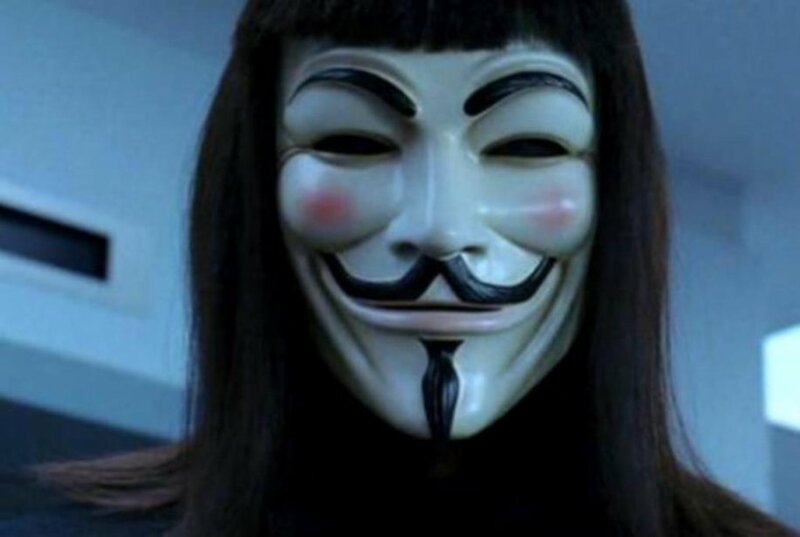 I know its a bit late but a guy fawkes mask would be cool to have here too. @Twiggyseed(5): That’s a good idea. I’ll be working some “Hair” assets after this week’s poll so maybe I can thrown that in the mix. @TOOL(6): I was actually thinking about doing that mask. And weirdly I was looking up Predator Dreadlocks on Google and the Guy Fawkes mask came up in the image results. I kid you not. Any hope of getting the “in your face” shoe/foot (one soled, one barefoot would be awesome!) done? @dblade: Excellent choice with going “bald” with the Predator mask. Makes it very versatile. Too bad the mech parts didnt make it up 1 more vote, it woulda been nice to have some extra mech parts to do more custom designs. awesome dude, i love the rocketeer ! dblade: That Rocketeer helmet is… awesome. I can only hope that someday, our miners will have a Pick. My shot at Predator-style dreadlocks..
Nice to see we have some Mass Effect fans roaming these here parts. Bring on ME3! Thought everyone would enjoy a Wayne’s World ref. I’d have gone with the chinese subtitles but that doesn’t really translate well (no pun intended) to the whole internet forum thing. Hey dblade, where’s your poll? I didn’t even know you had one. @Brad(21): Hey there. I’ve been posting a new poll called “dblade Item Voting Machine” in the Hero Archives on the HeroMachine Forums almost every week for the last few months, letting people vote on the next piece I will finish, 99% guaranteed. Here is this week’s poll (number 12)…. It’s Hair pieces this week, so Predator Dreadlocks fits in perfectly. Its awsome we are gonna have these items made, Im just hoping we can get some of dblades items added in soon im waiting on the jackets and hoodie. I got some ideas for thos.